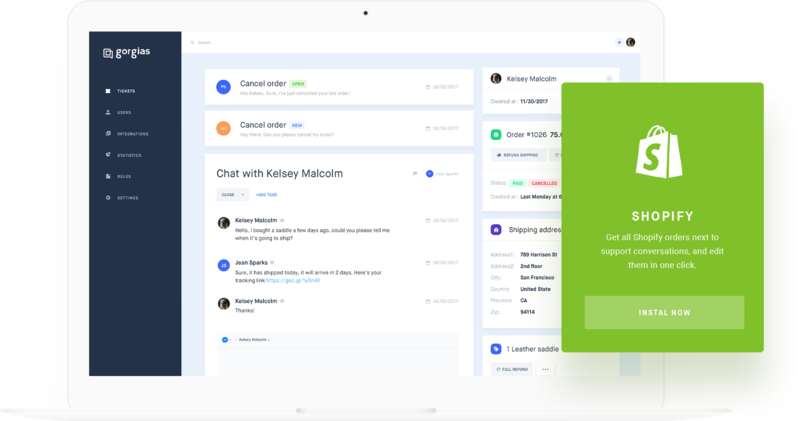 Maintain good customer support whilst increasing your efficiency by using our multi-channel support platform integrated to your Shopify back office. 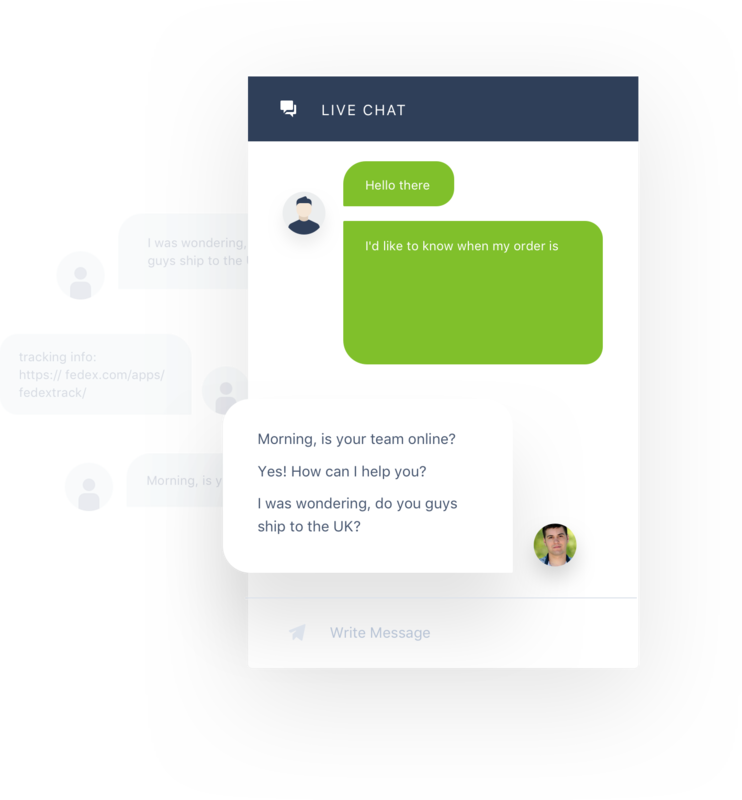 Customer support for Shopify stores is all about showing your customers that your are there for them when they need it. And this will keep them happy. This applies to all products, however great they may be: if a product is good but your customers are not supported once they start using it, then your customers might just go for the product that is not as good but where they can easily interact with a support team. 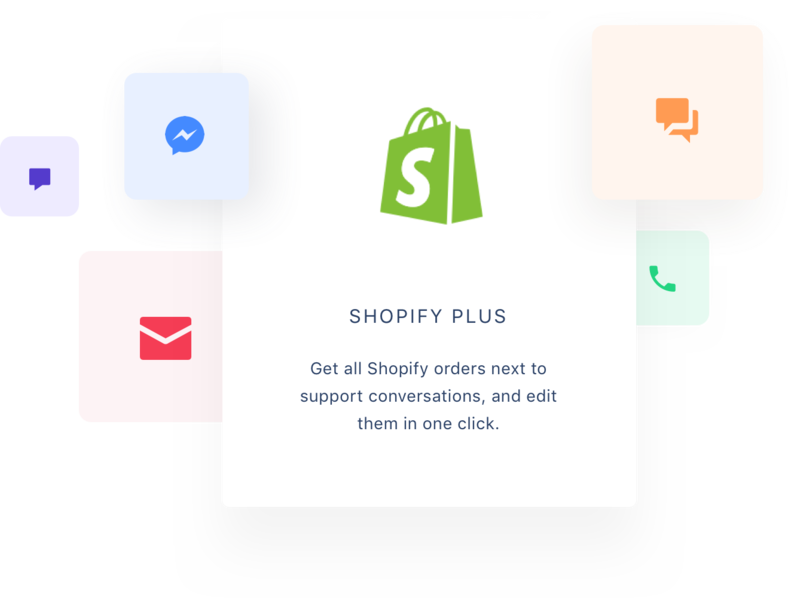 So what are the criteria for a good Shopify support platform? How do you build, as a Shopify store, a good support platform? This is where Gorgias comes in: making sure that your customer support meets your standards and your customer’s expectations. 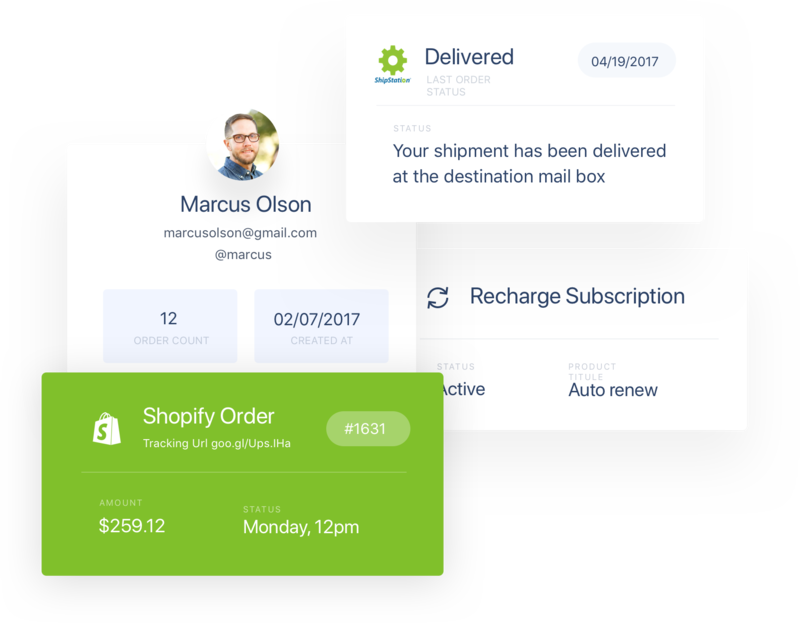 Our specially designed Shopify support platform has helped Shopify users like Dealeaz and Try The World to increase productivity by 40% whilst improving customer satisfaction through quality support services. Their average response time to tickets has dropped from 24 hours to 15 minutes and 30% of tickets are dealt with automatically with personalized responses.